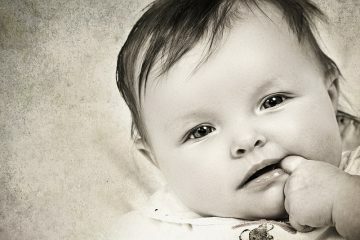 Get help finding out what your baby's day should look like and what is age appropriate. You're not alone! Find common sleep problems and their solutions here. The elusive "sleeping through the night" question! Find your answers here. 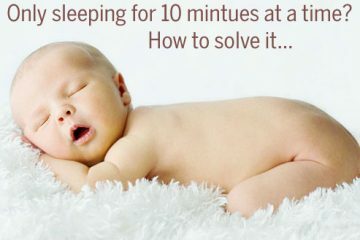 You are looking for information on sleep or feeding routines for your little one. Lots of people tend to use the word schedule, and while I have used it in this site because it is what a lot of people are looking for, I prefer to use the word routine. 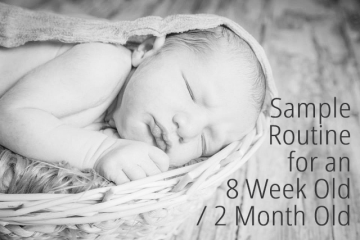 A dictionary will tell you that a routine is a regular course of procedures, which means a consistent and regular set of events for you and your baby. 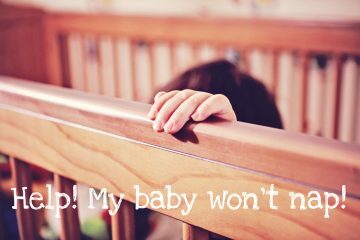 It is important to remember that there is no right or wrong routine for your baby. Some parents crave structure and want a clock driven schedule, some prefer no schedule or routine whatsoever. 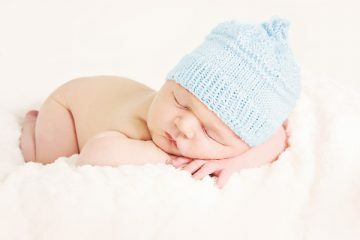 Some babies will naturally fall into a routine all by themselves, and some will seem to feed and sleep at random times and resist any kind of routine or schedule. Almost all child rearing experts will agree however that most (not all) babies and children prefer to be and are more content on a routine. 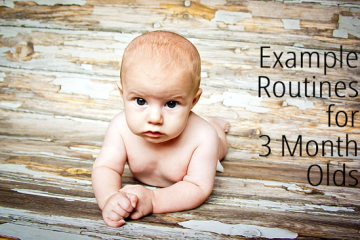 This article includes two different routines that a three month old could be following. 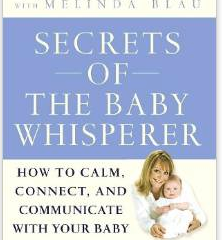 Secrets of the Baby Whisperer: How to Calm, Connect, and Communicate with Your Baby by Tracy Hogg More book reviews coming soon.